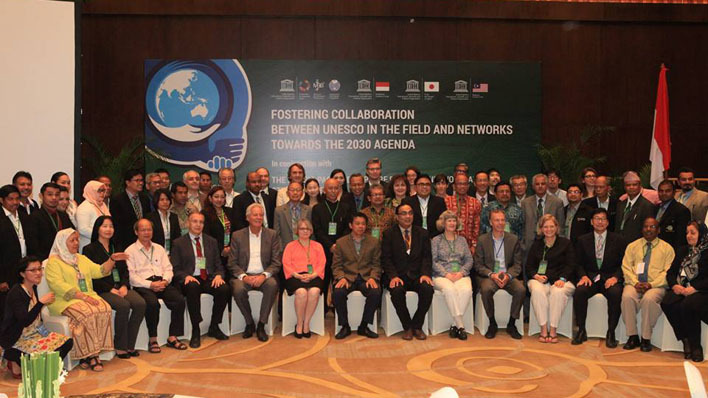 On 21 July 2016, the Interregional Conference on fostering collaboration between UNESCO in the field and networks towards the 2030 Agenda, adopted by the UN General Assembly in 2015, began its work in Bali, Indonesia. During the event, the 3rd meeting of the Network of Biosphere Reserves of the Asia-Pacific region will take place. 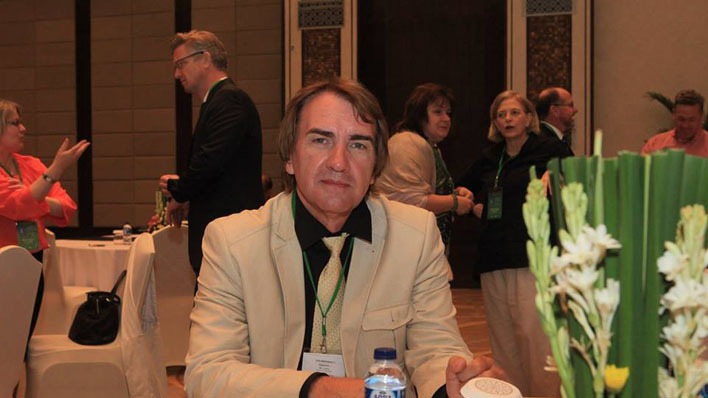 The event was organized by the UNESCO Regional Bureau for Science in Asia and Pacific (Jakarta, Indonesia). Director of the UNESCO Regional Office in Jakarta, Mr Shahbaz Khan, and the Secretary-General of the National Commission of Malaysia for UNESCO, Mr Mohd Khairul Adib Abd Rahman, spoke at the opening ceremony of the event. UNESCO Almaty Cluster Office was represented by Mr Andrei Сhevelev, Officer-in-Charge, and Ms Natalia Kim, Natural Sciences Assistant. 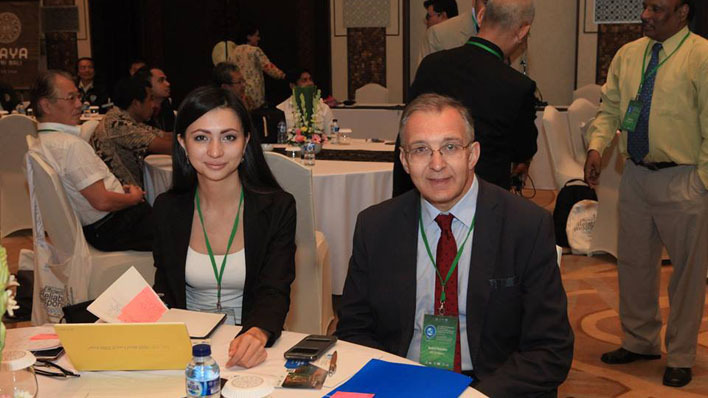 Kazakhstan was represented by Professor Roman Jaschenko, Chairman of the Kazakhstan National Committee of UNESCO "Man and the Biosphere" Programme (MAB), Head of the UNESCO Chair for Sustainable Development at Al-Farabi Kazakh National University. During four-day meeting the participants will discuss collaboration between UNESCO in the field and networks towards the UN 2030 Agenda.